It’s a weekend and you don’t want to go out rather spend some quality time at home with your children and siblings. Hang in there, get your couches, coffee and crisps ready, because its show time and we are about to share some all-time family favourite movies. This list is a combination of comedy, drama, action, fiction and age-appropriate horror. So from the little ones to parents and granny, this is your ultimate gathering. If your children are fond of some spookiness, or perhaps you want to show them some thrilling, never boring light horror movie, this is it. 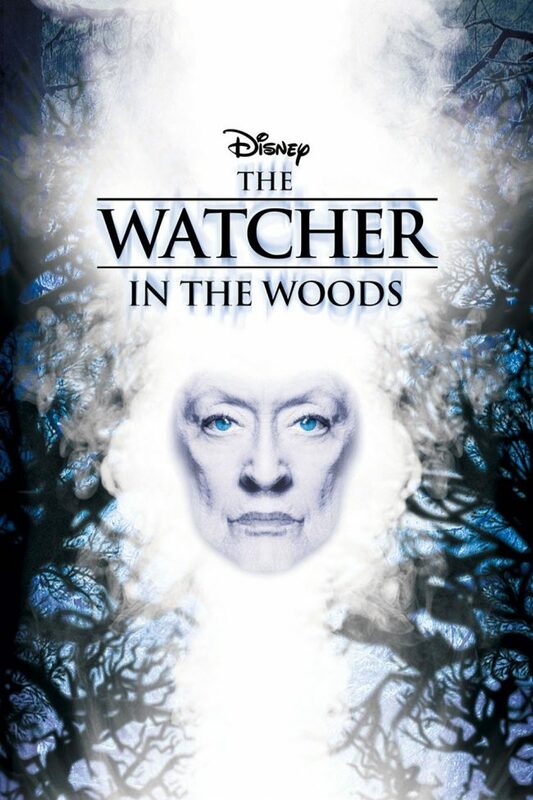 The watcher in the woods is a Disney story based on an American family that moves into an old mansion. Throughout the movie, this family goes through some paranormal events, which frighten them more and more, from glass and window breaks to church on fire, an out-of-control horse and a lot more that can keep you glued to the screen.